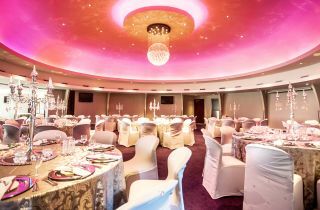 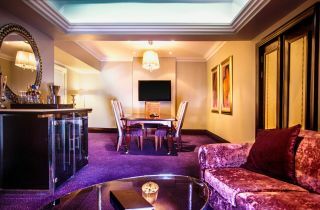 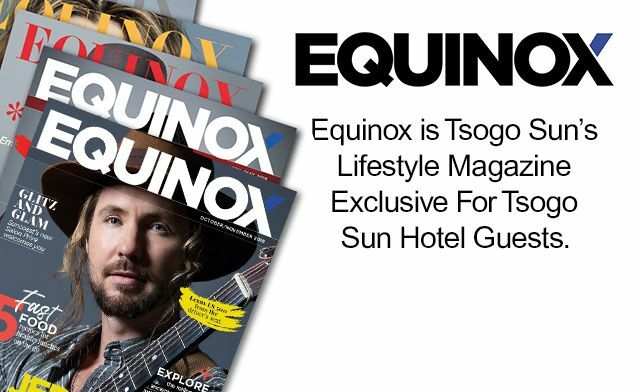 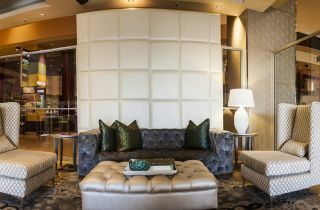 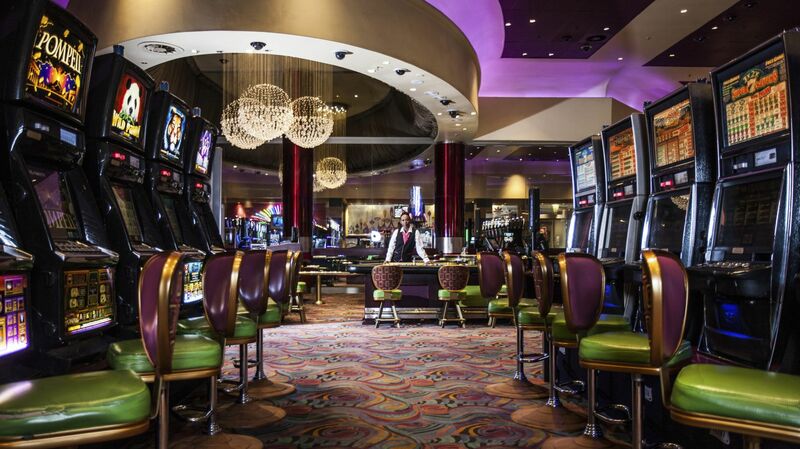 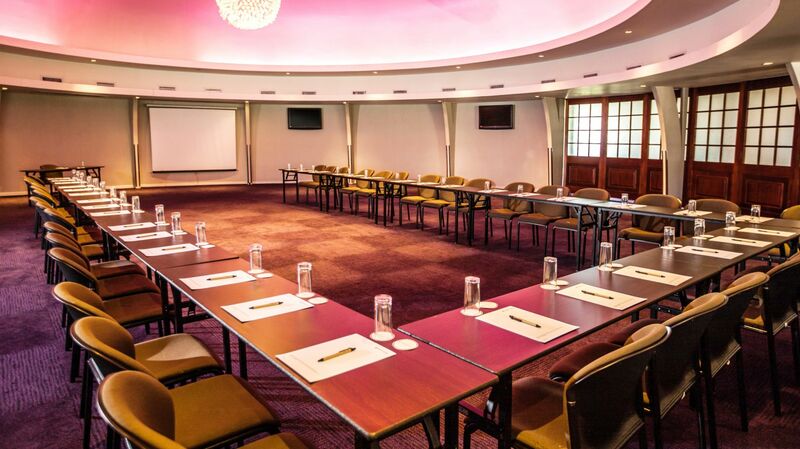 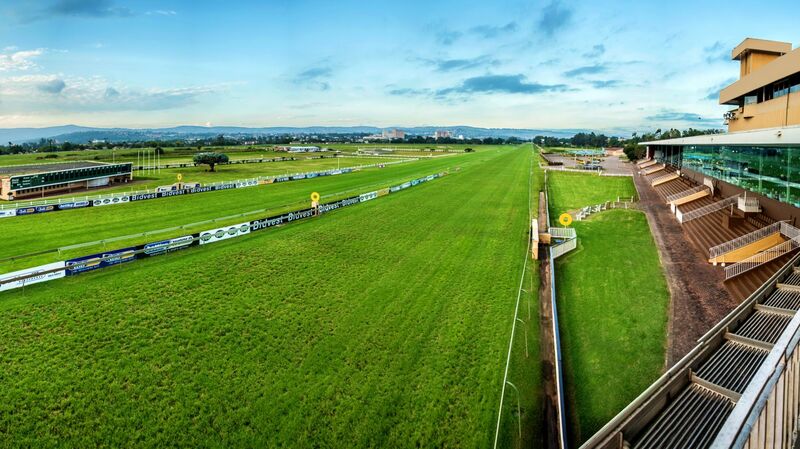 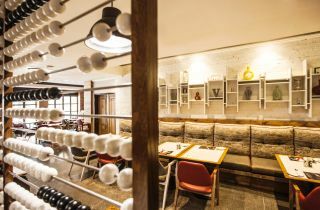 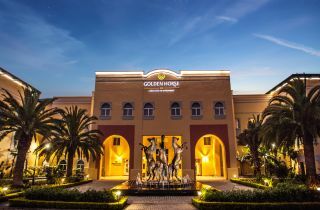 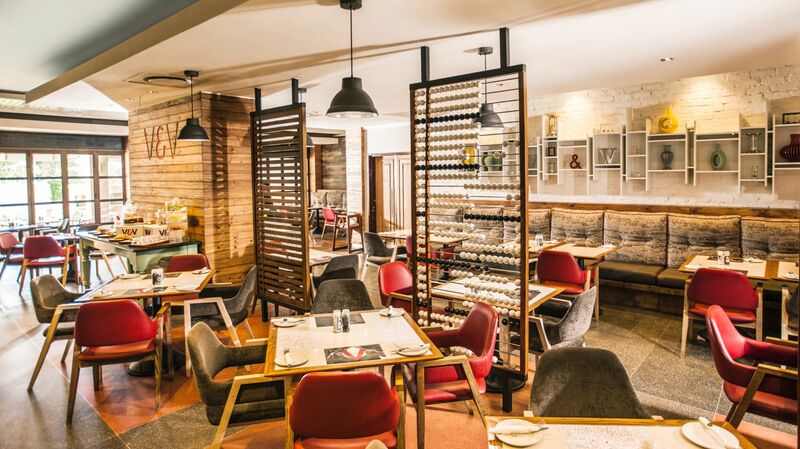 As part of its rich heritage and unique appeal, Southern Sun Pietermaritzburg is also Africa’s only hotel to offer the combination of a casino with the nearby Scottsville Racecourse – a golden opportunity for those in search of gaming variety. 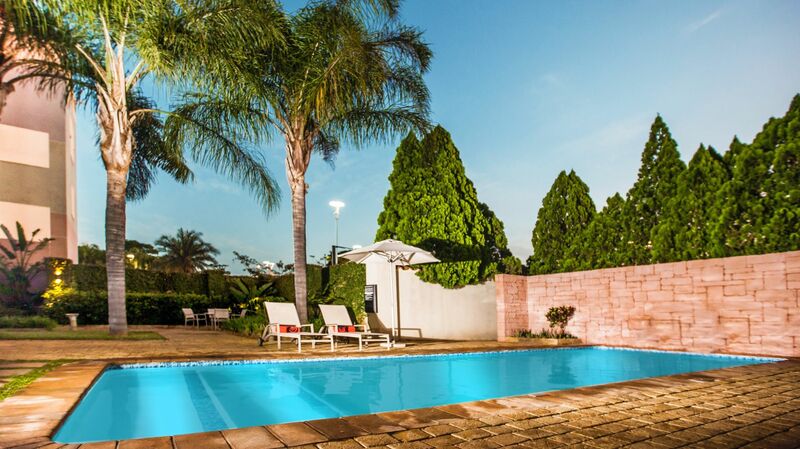 Located less than an hour away from Durban on the famed Midlands Meander route, Southern Sun Pietermaritzburg offers 96 elegant, well-appointed en-suite rooms, with amenities such as free WiFi, 18-hour room service and a sparkling outdoor pool. 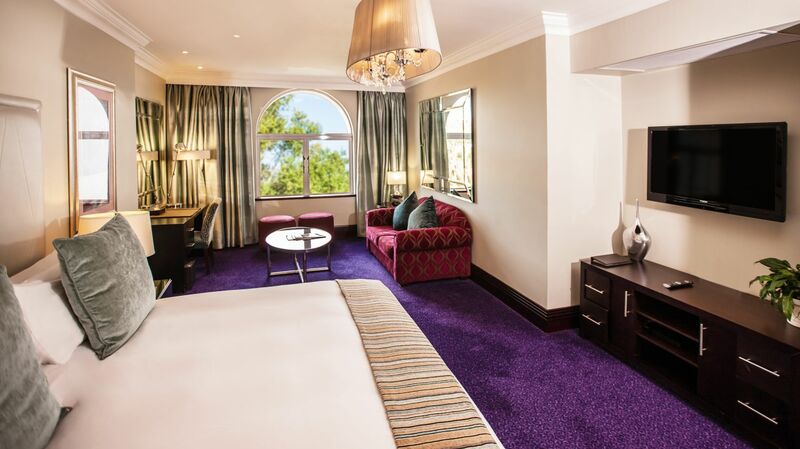 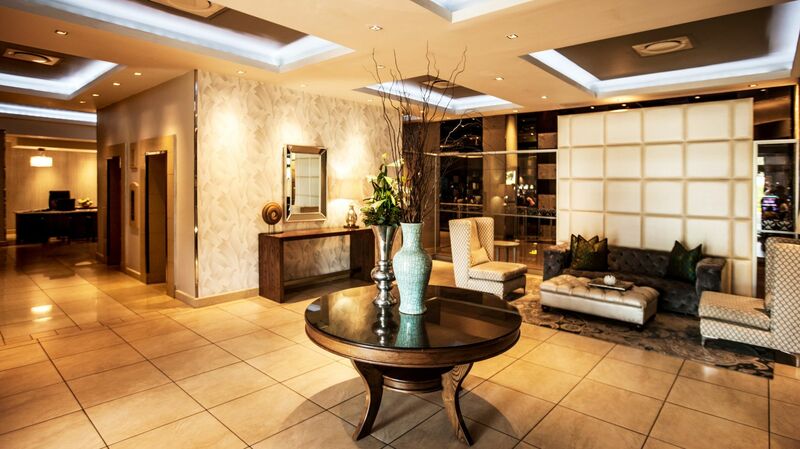 Characterised by its beautiful surrounds, dining and superlative service, Southern Sun Pietermaritzburg is one of KwaZulu Natal’s most highly regarded country hotels.